A legacy of music with a youthful twist. 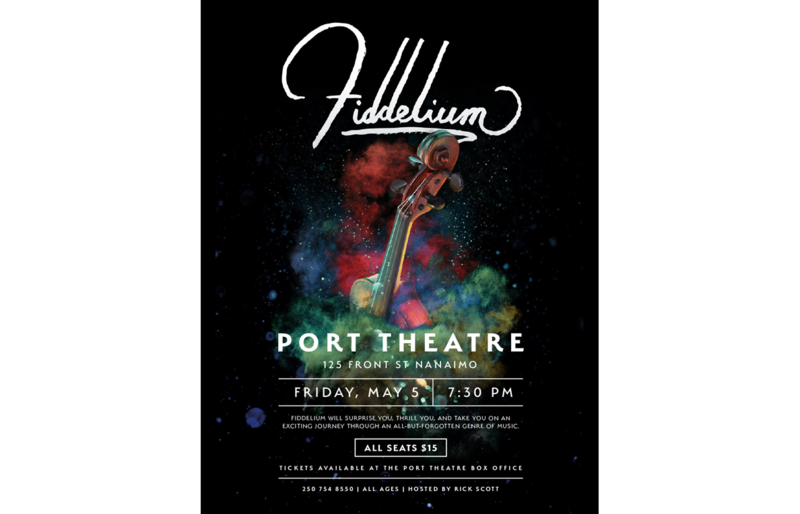 Fiddelium is a young group of extremely talented fiddlers who have seen recent local success, culminating in a show at the Port Theatre. 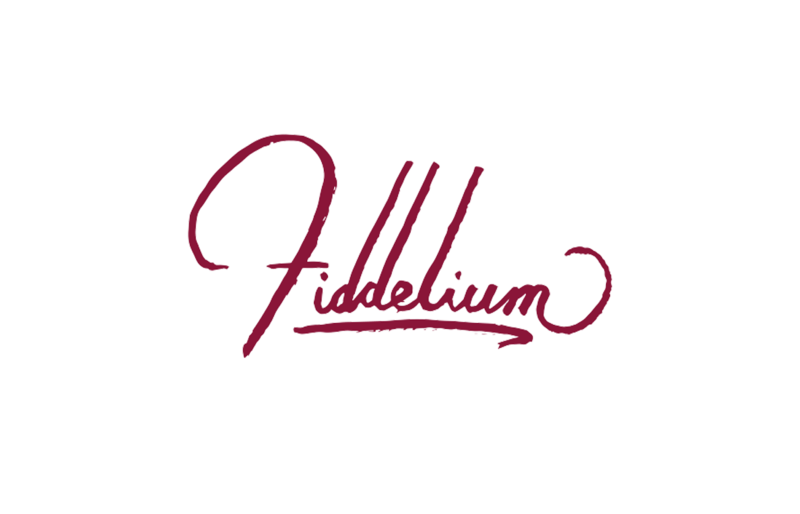 Our team will get back to you ASAP about what budget a project like Fiddelium requires.